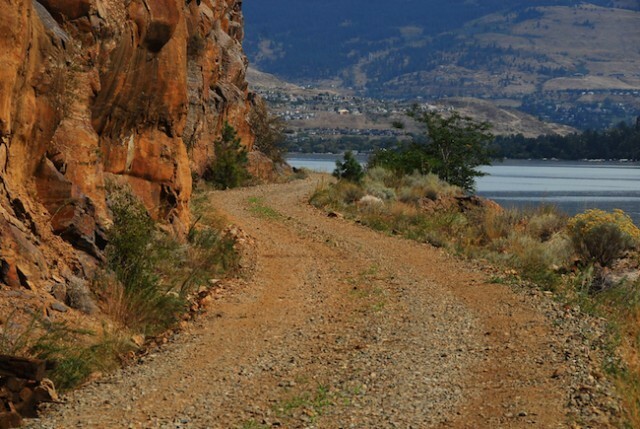 Donations for the construction of a gravel walking/biking path along the Okanagan Rail Trail have reached over $2.1 million. Clements called it a fantastic start to the campaign which began last May. 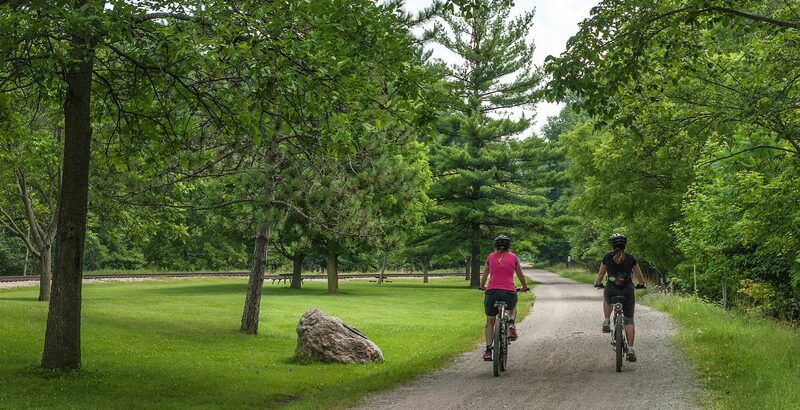 With the funds over the $2 million mark, Clements said it will allow trail organizers or participating municipalities to apply for more funding from specific grants and programs offered by the province or Ottawa. 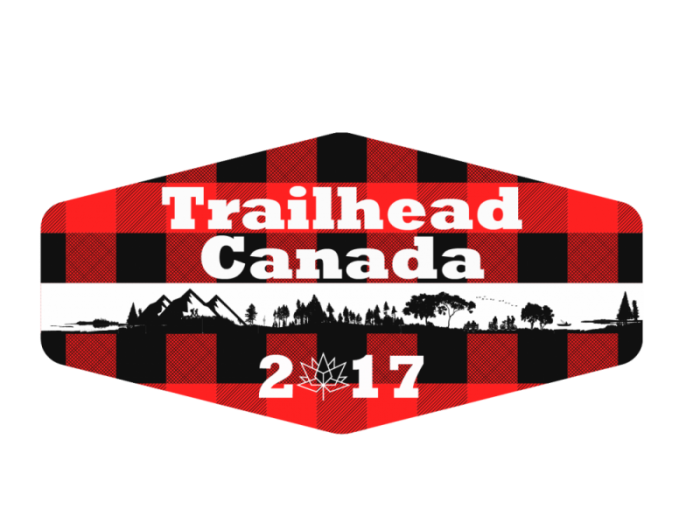 The cash will also fund the first phase of development of the trail. In December 2014, Kelowna, Lake Country, Coldstream, Vernon and the regional districts of Central Okanagan and North Okanagan purchased the 48 kilometre line from CN Rail for $22 million. The Okanagan Indian Band is also playing a part in its development. An estimated $7.8 million is needed to put in a gravel path along the trail.